What happens to art when feminism grips the curatorial imagination? How do sexual politics become realised as exhibits? Is the struggle against gender discrimination compatible with the aspirations of museums led by market values? Beginning with the feminist critique of the art exhibition in the 1970s and concluding with reflections on intersectional curating and globalisation after 2000, this pioneering collection offers an alternative narrative of feminism’s impact on art. The essays provide rigorous accounts of developments in Scandinavia, Eastern and Southern Europe as well as the UK and US, framed by an introduction which offers a politically engaging navigation of historical and current positions. Delivered through essays, memoirs and interviews, discussion highlights include the Tate Modern hang, relational aesthetics, the global exhibition, feminism and technology in the museum, the rise of curatorial collectivism, and insights into major exhibitions such as Gender Check on Eastern Europe. Bringing together two generations of curators, artists and historians to rethink distinct and unresolved moments in the feminist re-modelling of art contexts, this volume dares to ask: is there a history of feminist art or one of feminist presentations of artworks? 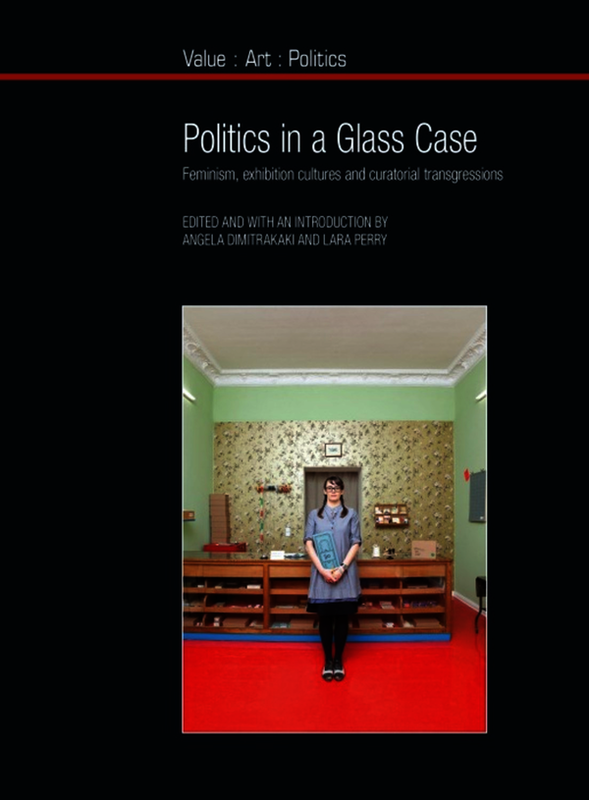 Contributors include Deborah Cherry, Jo Anna Isaak, Malin Hedlin Hayden, Lubaina Himid, Amelia Jones, Kati Kivimaa, Alexandra Kokoli, Kuratorisk Aktion, Suzana Milevska, Suzanne Lacy, Lucy Lippard, Sue Malvern, Nancy Proctor, Bojana Pejić, Helena Reckitt, Jessica Sjöholm Skrubbe, Jeannine Tang and Catherine Wood. Angela Dimitrakaki is Senior Lecturer in Contemporary Art History and Theory at the University of Edinburgh. Lara Perry is Principal Lecturer in the School of Humanities at the University of Brighton.